Delhi Sightseeing Tour covers the UNESCO World Heritage Sites of the glorious Mughal Heritage that brings India’s national capital among the world’s top historical cities. 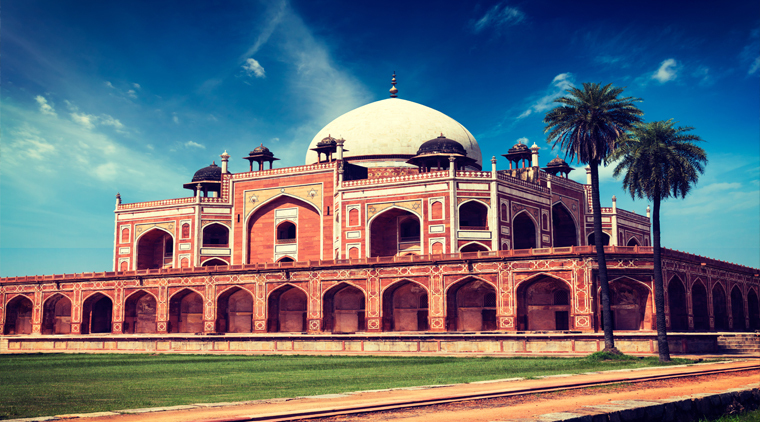 In addition, discover India’s largest mosque and memorials that honor the eminent leaders of Indian Freedom Struggle. Delhi Sightseeing Tour covers the UNESCO World Heritage Sites of the glorious Mughal Heritage that brings India’s national capital among the world’s top historical cities. 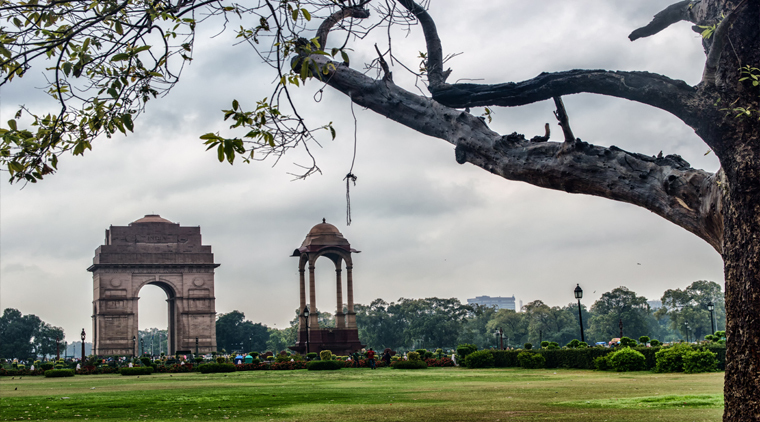 Get ready to admire the architectural brilliance which is perfectly exemplified by the marvellous red sandstone structures and is indeed the highlight of this Delhi sightseeing tour. In addition, discover India’s largest mosque and memorials that honour the eminent leaders of Indian Freedom Struggle. Another highlight of Delhi sightseeing tour is an expedition through Old Delhi bazaars hosting charming alleys and mansions and the irresistible street foods of North India. 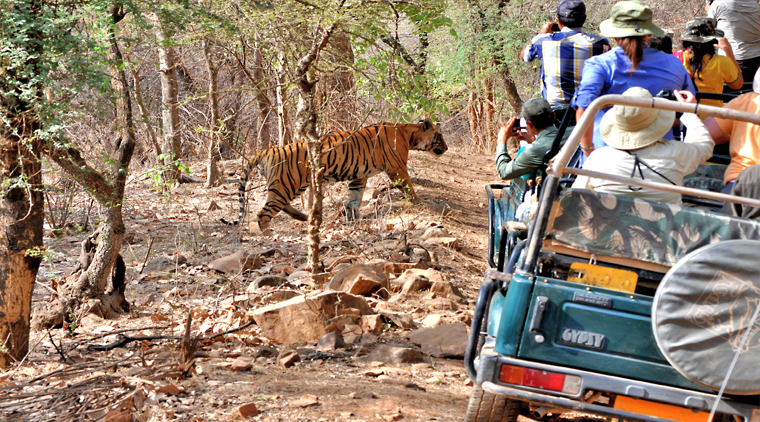 The Delhi Darshan tour begins with your arrival at Delhi Airport or Railway Station or at any other pre-decided point. Our tour representative welcomes and provides an overview of Delhi sightseeing tour on meeting. Start by visiting Raj Ghat, the cremation site of Mahatma Gandhi. Fondly called the ‘Father of the Nation’, he played a crucial role in India’s Independence and is considered among the world’s top leaders. 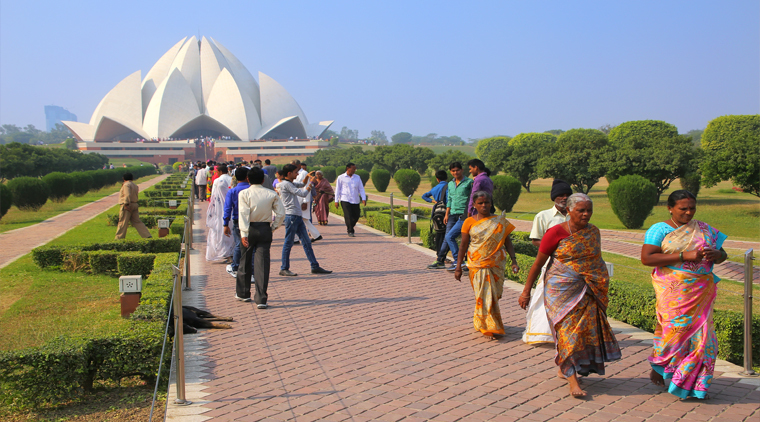 Located on the bank of River Yamuna and beautifully landscaped, the place hosts similar memorials dedicated to other leaders like Jawaharlal Nehru and Indira Gandhi. Please remove your footwear before entering the place. Continue Delhi one day tour package by car and get ready to drink in the inimitable peace and serenity at India’s largest mosque Jama Masjid. This 17th century mosque boasts of stunningly constructed domes and minarets and has sprawling courtyards with scores of pigeons adding to the charm. Remove shoes, buy camera ticket (by paying INR 200) and women must be dressed in decent clothes (no shorts and sleeveless tops). By paying an additional INR 100, you may climb a minaret for remarkable views of the city. The next attraction of Delhi sightseeing tour is Red Fort which is a World Heritage Site and houses palaces, pavilions, halls, squares and museums, all inside a huge walled complex guarded by massive gates. 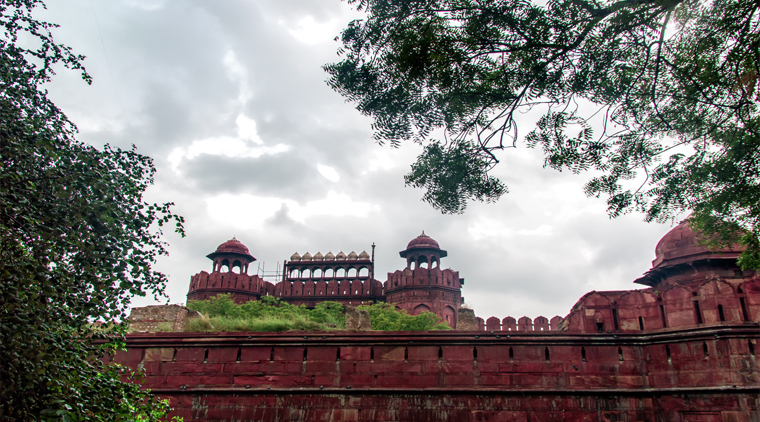 The red sandstone structure has elegantly mowed lawns and is the ideal place to savour India’s golden history. Entry fee is INR 10/250 for Indians/foreigners. Still cameras can be carried for free while INR 25 must be paid for video cameras. If time permits, attend the invigorating Sound & Light Show (starting 06:00 p.m. in English and Hindi, costs INR 80 per head). Enough of Delhi sightseeing by car! As the evening descends, it is the exciting time to ride a cycle-rickshaw to the narrow alleys and crowded bazaars of Old Delhi. Chawri Bazaar around Chandni Chowk bustles with life and energy and promises outstanding shopping opportunities (be ready to bargain). Don’t miss the scrumptious street foods including dahi bhalla, aloo tikki, kachori and chat papdi. Equally tempting sweets like jalebi, rabdi faluda, kulfi and badam burfi should also get your attention. Take care while consuming highly spicy food. You may also include/replace other attractions from Delhi sightseeing places list like Humayun’s Tombs and Qutub Complex in this itinerary. 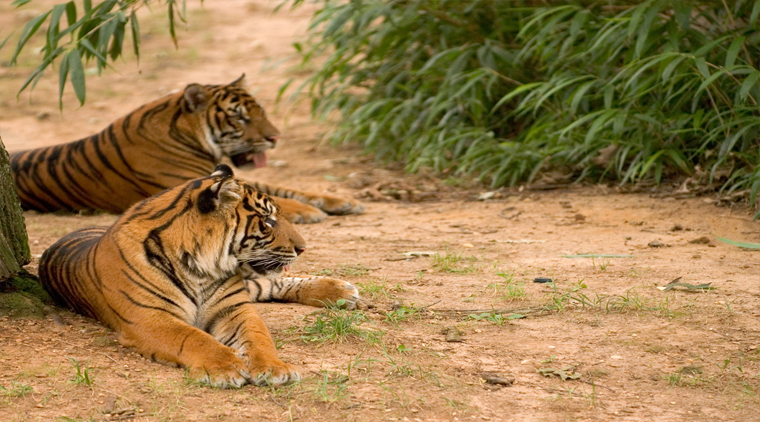 The Delhi sightseeing tour ends as we drop you at the desired point. •	Complementary Buffet lunch in a famous Restaurant in Delhi. •	Services of an English speaking guide in Delhi.